Creating FREE instagram photo challenges are one of my most favourite things to do EVER! Honestly, they are so much fun, full of creativity and make me feel THAT much closer to YOU, my fellow food photography fanatics. Having said that I have noticed that there are A LOT of food photography challenges happening on instagram of late and - when people move one way, I kinda like to move the other way ;). I'll always ask for you to showcase your work on your instagram gallery every Tuesday, Thursday and Saturday. The first image will need to go live on Tuesday, September 18th and the last image should hit your instagram grid Saturday, October 13th. 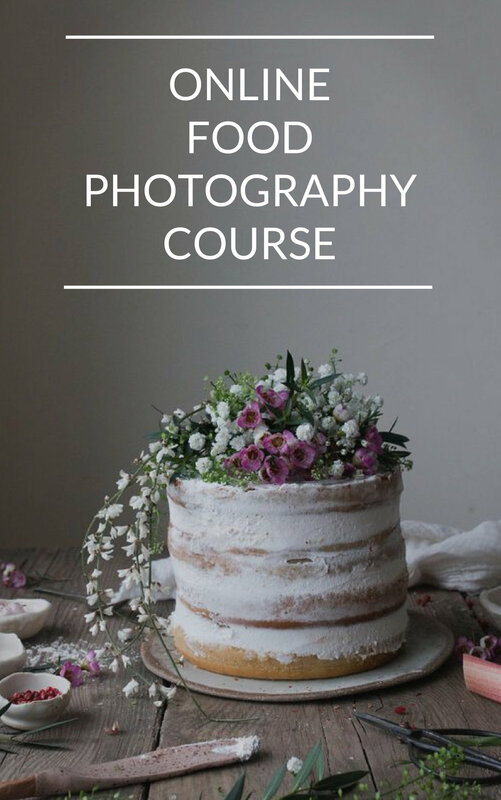 In this challenge the aim is to take your food photograpy, food styling and branding to the next level, give you the tools to make your blog or instagram stand out, provide you with the support of a creative on-line community, encourage you to post regularly onto instagram and fill your heart with food photography inspiration, ideas and tips. And the best part? It's FREE! 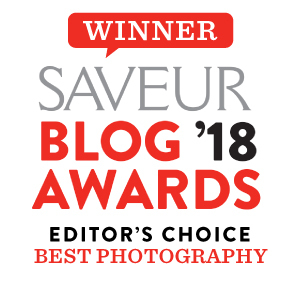 You will receive a weekly e-mail for 4 consecutive weeks; each e-mail will include 3 unique photography challenges, visual mood boards and instagram branding tips to really spark your imagination. Just like in the last instagram photography challenge, you will have a minimum of 7 days to interpret the given food photography theme. This should give you enough time to experiment and have a play before taking your final shot. Want to see what previous challenge participants had to say before you sign up? Then head to my testimonial page by clicking here. Anyone, anywhere! It doesn't matter if you're a beginner, take pictures with your iphone or if you are a professional photographer. The photography challenge is all about pushing your own individual boundaries, playfully experimenting and being as artistic and creative as you want to be. I am teaching my small group on-line interactive food photography and food styling course which you can read all about here. At the end of each week I'll choose my favourite 3 images, I'll mention the winning photographers in one of my captions on instagram (think shout-out) AND make them my #instacrushoftheday on instagram stories. It's my way of saying thank you. IS THIS EXCLUSIVELY ABOUT FOOD PHOTOGRAPHY? Yes! This challenge is aimed specifically at foodies, food instagrammers and (new as well as seasoned) food bloggers who want to work on improving their food photography and instagram presence. WHAT IF I MISS ONE CHALLENGE BECAUSE I'M BUSY, TRAVELLING ETC? WILL I BE DISQUALIFIED? YES, though it will take on a different shape to the past challenges! The best thing is to sign up to the mailing list below to be notified of the next challenge and its format. No, I'm sorry. This online photo challenge is instagram based. I LIVE IN A COUNTRY WHERE IT'S NOT CURRENTLY AUTUMN, CAN I STILL PARTICIPATE? Yes! The challenges themes are broad enough that you should be able to participate fully, no matter what season it is where you live. Newer PostIS YOUR INSTAGRAM ACCOUNT WORTH FOLLOWING?